There are currently only a small number of drone manufacturers that make drones that come exclusively with cameras with the ability to zoom in. 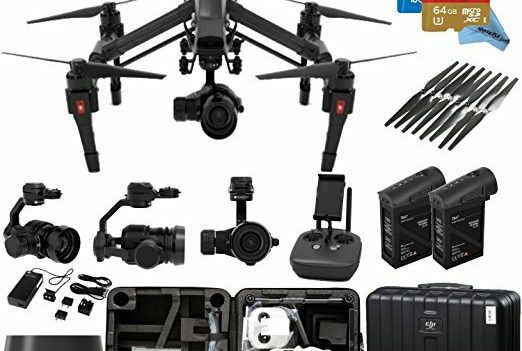 At the moment, if you want your drone to have a camera that can zoom, you will need to buy the camera separately or ask specialist to fit a camera on for you. Whether you’re an aerial photographer or photojournalist, having a drone with the ability to zoom will definitely expand your camera and video capturing opportunities. 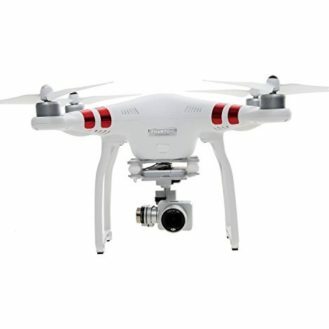 Also, there is no doubt that using drones instead of people to make visual inspections of high-rise (and hard to reach) properties is much safer; however, one main thing is still proving difficult and this is when the drone needs to position close enough for an inspection without risking damage to the property or the drone crashing. These problems will soon be thing of the past! 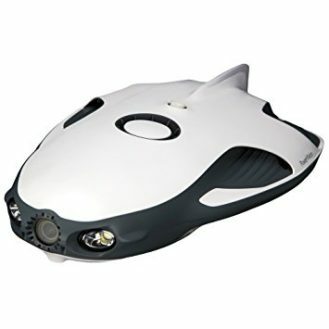 The drones we have listed below have cameras that are able to make detailed close-up of structures from as far as 100-200 M away. Please note, that the DJI Mavic Pro, which made our No5 list, is digital zoom only and not optical zoom like the rest. 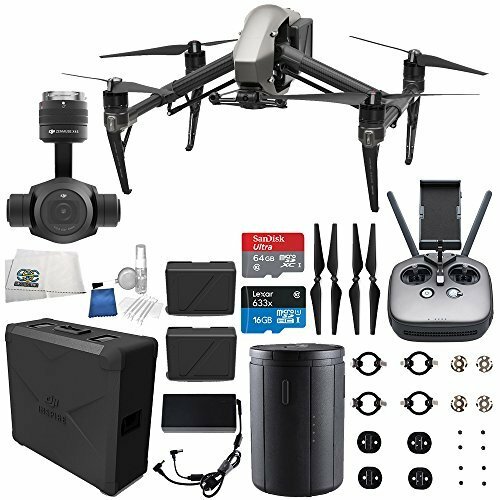 We decided to include this because the Mavic is rated highly among drone pilots and it is also affordable (compared to other drones with zoom functions!). 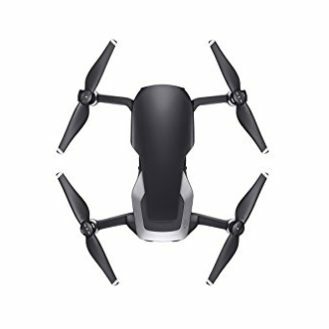 Quadcopter features strong carbon fiber arms lift out of sight, transforming the way you shoot and allowing 360-degree movement of the built-in camera. 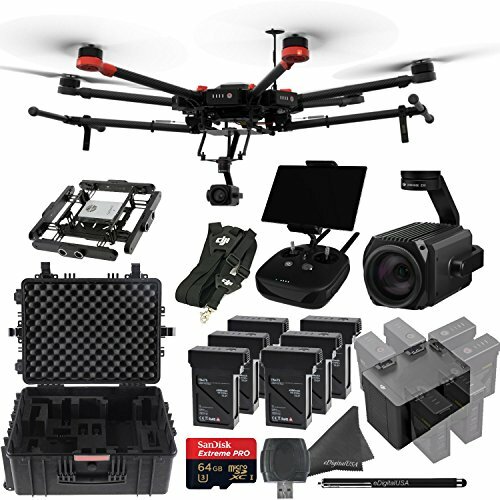 Supports up to two controllers, one for the drone operator and one for the camera operator. Optical flow technology allows stable flight of quadcopter drone indoors. Lightbridge technology is built-in and allows 720p live streaming from up to 2km away. Special Order Kit – Customers can return this package within 10 days from delivery date. Damaged units are ineligible for return. 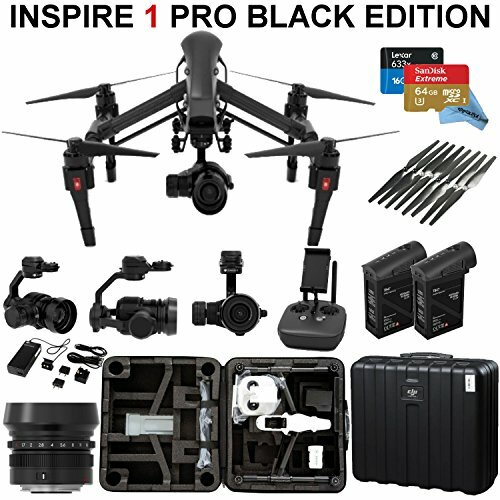 Any defect must be reported to eDigitalUSA within 10 Days of receipt (DJI requirement) and will receive a replacement through the standard exchange process. Supports TapZoom, One Key to 1x Image, Defog and more.